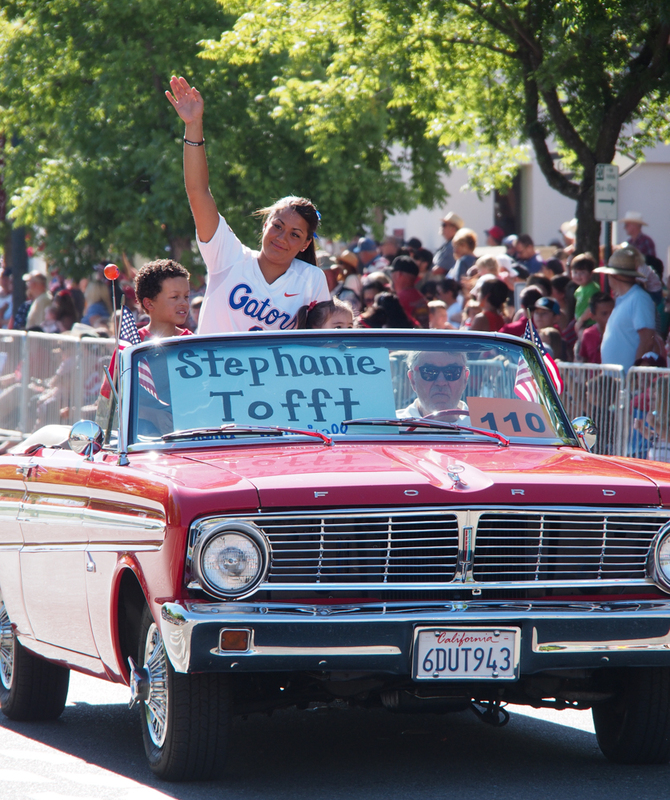 The Lincoln Independence Day Parade’s Grand Marshal was Stephanie Tofft, a 7th-generation Lincolnite. Lincoln’s Independence Day began and ended with large crowds, cheering and celebrating as one community. The traditional Independence Day parade began at 9:00 a.m. and circled through the downtown Lincoln area.